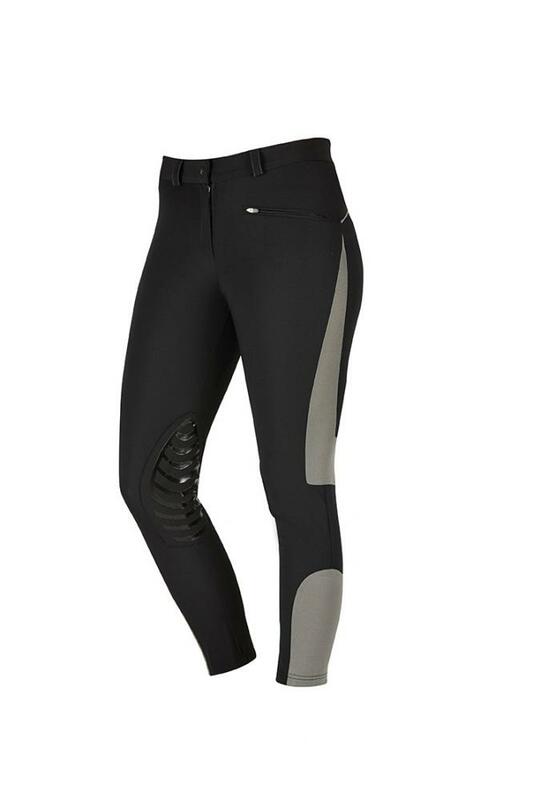 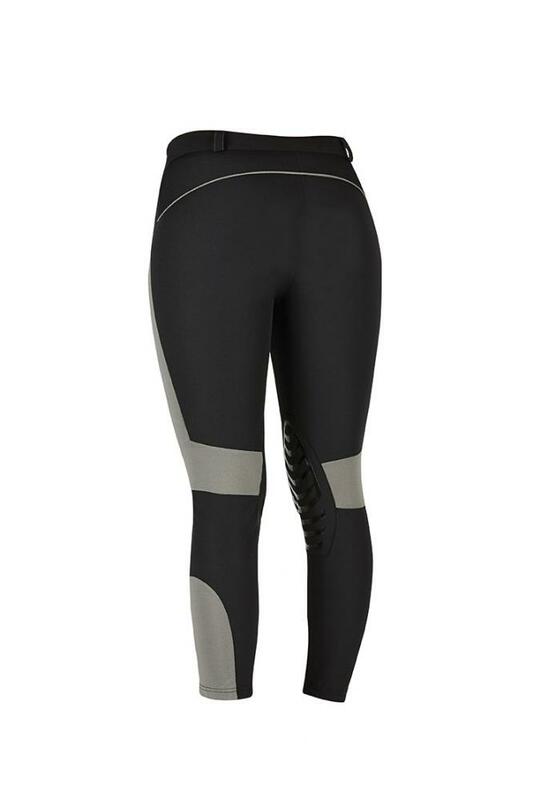 The Dublin Lightweight breeches are great for summer riding to help keep you cool. 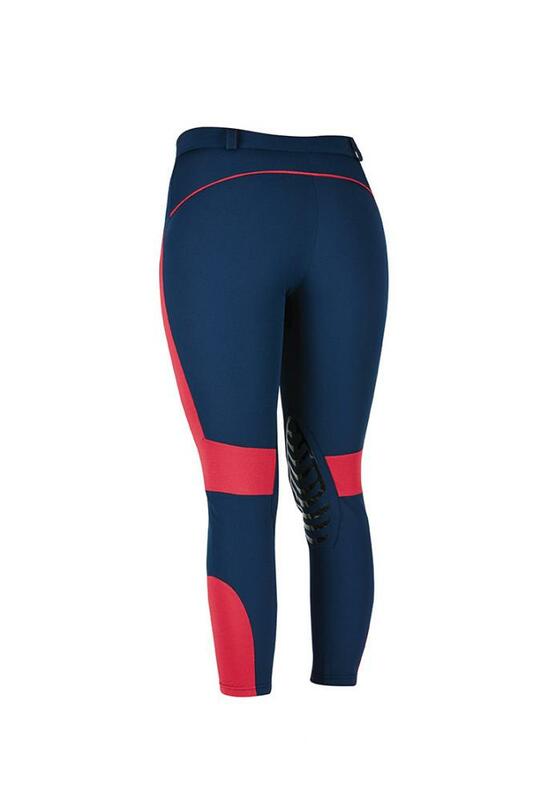 Made from a lightweight polyester and elastane for added comfort with mesh side panels for optimum breathability to help keep you cool. 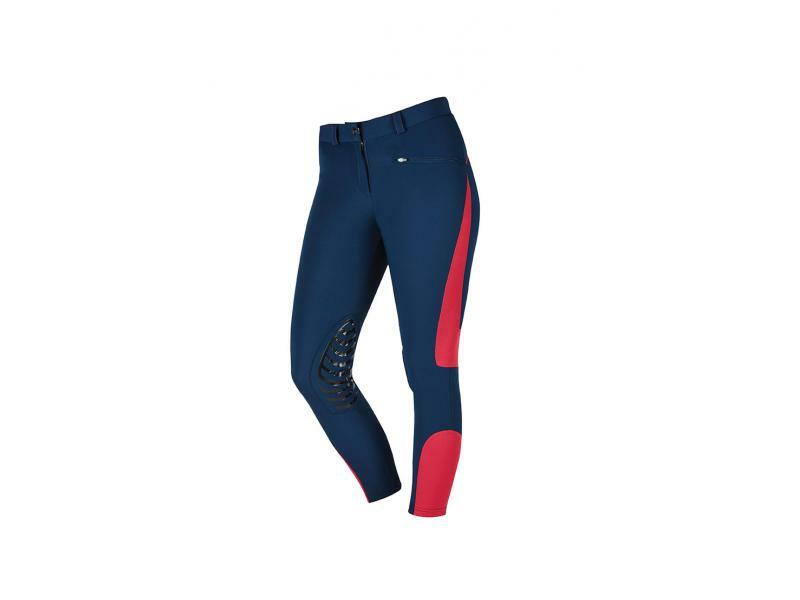 Features include a gel knee pad for optimum grip as well as a front zip pocket. 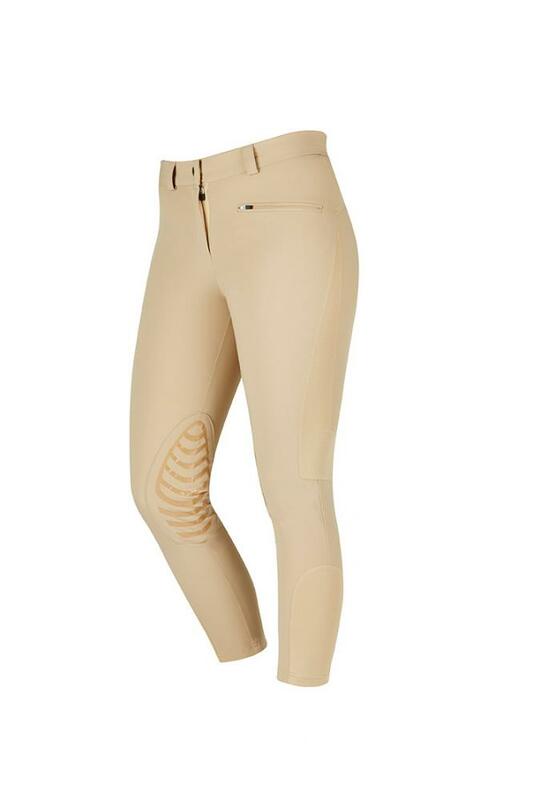 There are currently no questions for Dublin Lightweight Summer Breeches - be the first to ask one!